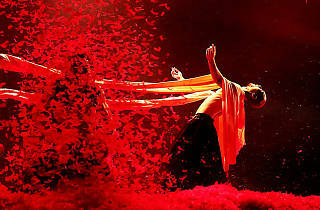 Renowned Chinese choreographer and dancer, Yang Liping, creates a breathtaking portrayal of a turning point in Chinese history, described to be full of “beauty, blood and backflipping warlords.” Liping explores the epic battle between the Chu and Han armies, an event which changed the course of Chinese history, through powerful hallucinatory beauty. She combines contemporary dance with Chinese folk dance, gymnastics and hip-hop, Chinese opera with live musicians on stage, and a captivating variety of ominous set pieces, dense with dark symbolism. 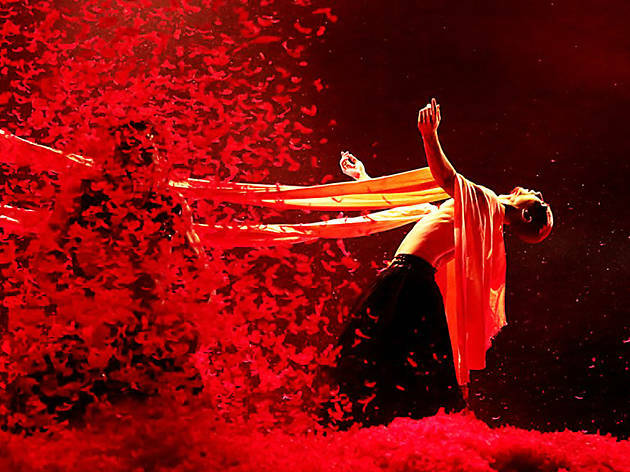 Prepare to be deeply drawn into this ancient epic tale by Liping’s dramatic and emotional choreography and her visually stunning production.